Drawing inspiration from the Turkish Delight, Diptyque presents to you its new limited edition collection called Rose Delight. This delicately full bodied redolence is captured by the pop-oriented eye of a rising star in the world of graphic design. Monki Spring Summer 2018 Denim Collection | Just Jeans! 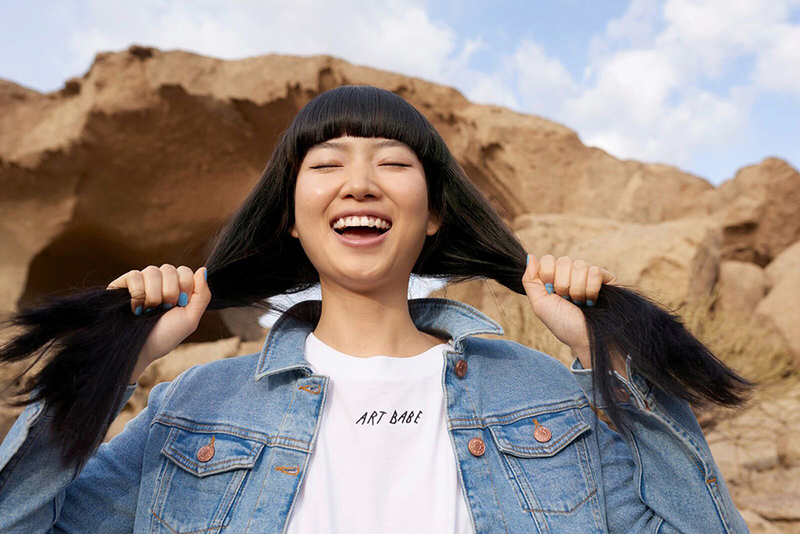 Believing in the power of denim, fashion powerhouse Monki new collection is a testament to the fabric's enduring fashion influence. Honoring simplicity, a great fit and a stylish 100% organic cotton finish, Monki's denim classics are updated with new washes and even better silhouettes. Over the last week, Sasa Malaysia launched the all new-exclusive cosmetics brand Eleanor, that incorporates the concept of 'being Beautiful never goes out of Art'. The brand is designed to integrate makeup with art aesthetics, thus introducing a brand new cosmetic experience, combining the two. 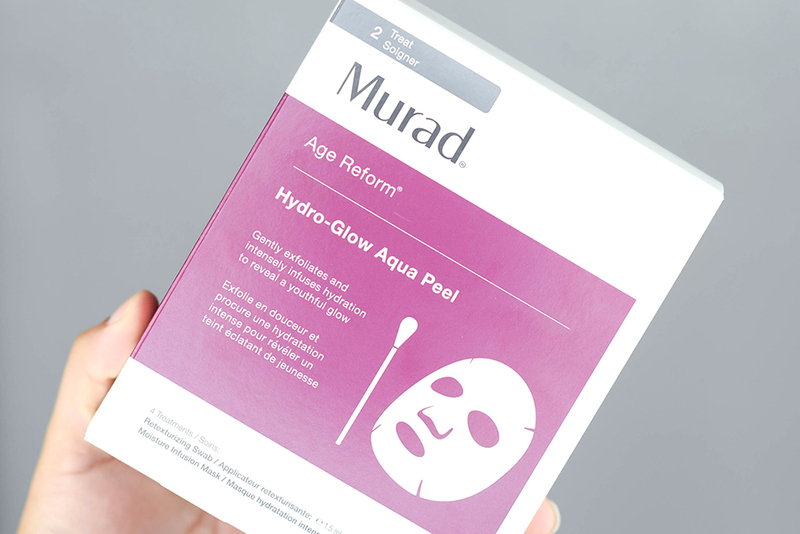 As people age gracefully, most always tend to look for products that are moisturizing, anti-aging and ultimately are packed with Hyaluronic Acid/ Vitamin E. This is because once you reach the age of 25 and above, your skin's collagen will take a dip; and as you age further, your skin will ultimately become drier and you would soon be dealing with an uneven skin tone, plus hyper pigmentation and sun spots will start to become more of an issue as well. Christmas is a big time for many of us, as it is one that is celebrated with such enthusiasm each year; and seeing as I am one of those who especially looks forward to it when the time draws near, I am of course no exception to that fact. We have spoken about Hada Labo a few times on this platform already, but seeing as many of their key items have been sold individually throughout the past few years, it is finally good to know that their full sized products now comes in a set. FOREO has been a brand that has certainly grabbed a lot of attention since its first debut in Malaysia, and since it is a beauty cleansing tool like the Clarisonic, the price point for the brand is at somewhat of a similar standpoint. However we have come to ask as to what makes this beauty tool extraordinary - or if there is even an aspect that sets itself apart from all the rest?